This blog post is sponsored by our partner Swatch On. The content is inspired by the fabric sourcing marketplace they have created for emerging fashion designers. While this is a sponsored post, I would never share anything with you that I don’t believe to be a truly helpful resource. Promise. Sourcing fabric could very well be one of the most challenging aspects of product development. There’s often a desire to find the “perfect” fabric that can create an on-going sense of disappointment. There’s also an almost constant feeling of confusion and frustration– where are all the fabric options? Do I have to go to a trade show? What do you mean it’s not re-orderable?! I hear ya, designers. You’re making a product, you have a vision, and you need options. You also need low minimums, variety, the ability to order swatches without paying a fortune, and the availability for re-ordering as needed. While that sounds like it shouldn’t be too much to ask, it often is. Mainly because the textile industry is still a little antiquated. And with the exception of a few key innovators, not much has changed in the last 60 years when it comes to sourcing your fabrics. 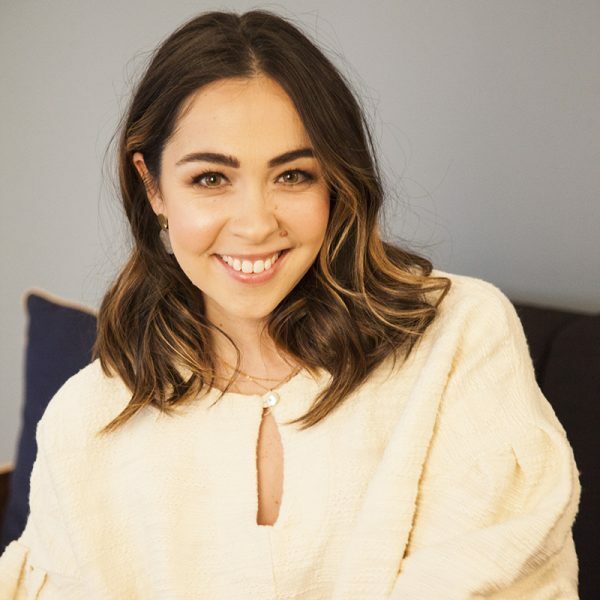 Because of this, it is your job as the designer, the visionary, and the founder of your company to educate yourself on fabrics, do your research, and figure out what are the best options for your product. Here are the first three steps of sourcing fabric for your fashion brand. What colors or color family are you looking for? Are you sourcing only eco-friendly fabrics? What, specifically (fair trade, vegan, organic, etc.)? It’s important to make sure that you’re asking the right questions. You want to talk the talk so that you don’t seem like a total newbie. Do you stock this fabric? Is it re-orderable? When it comes to sourcing your fabrics, you have a few options, trade shows and referrals from fellow designers are popular ways to go. Online marketplaces are another option, and they can be very convenient. Our new partner, Swatch On, is one of them. 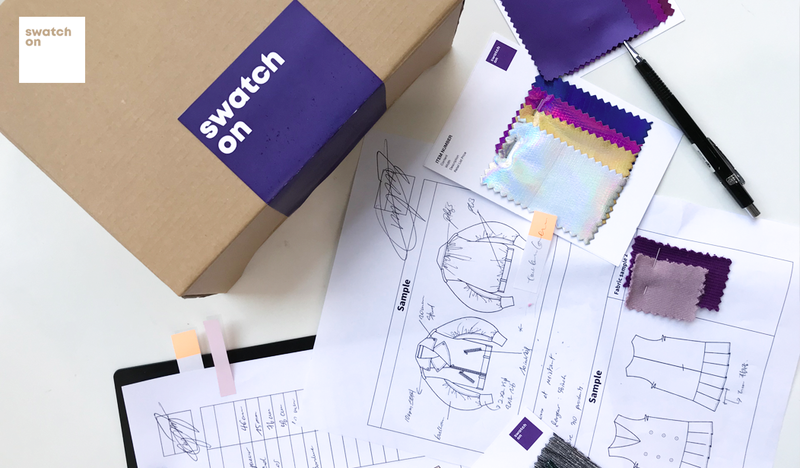 I recently learned about Swatch On, which is an online fabric supplier based in South Korea, serving a global community of emerging fashion designers. And I’m really excited about what they’re doing to shake up the industry of fabric sourcing. As the world’s first fully-automated fabric store, they are leading the digital transformation of the fabric industry by offering a carefully curated, customized selection of over 100,000 different fabrics from over 2,000 wholesale suppliers based in South Korea. Here’s what I love about what they’re doing to serve you, the next generation of fashion designers. No Minimum Order Quantity– yep, you can get as little as 1yd to create that sample before committing. Free Swatches– as long as you can verify that you are a designer, they offer fabric samples where you can build your own Swatch Box from their website with more than 100,000 product options. Fabrics are available for re-order– if a product goes out of stock, 99% of the time they will find a replacement (since they have access to more than 2,000 Korean Suppliers). They told me that their clients are satisfied with the replacements 95% of the time. Pretty awesome. These are quality fabrics– Swatch On clients present their collections at London Fashion Week, Colette, and have been featured in Vogue Magazine. Build a relationship– You can meet their team in real life. 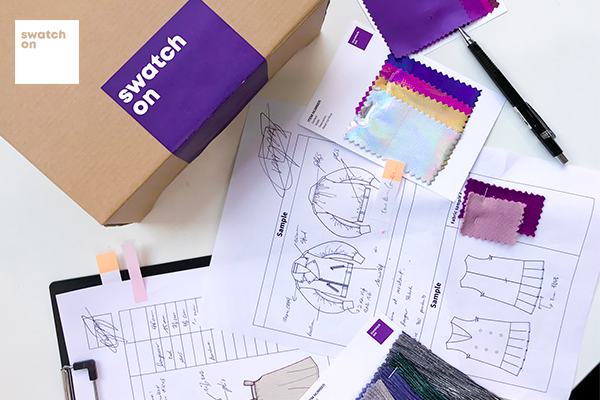 Swatch On is exhibiting at Texworld USA in January 2019, the booth number will be announced soon! It’s a great way to get to know your suppliers. 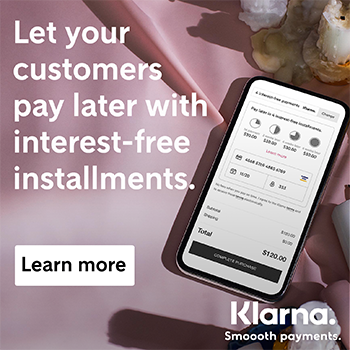 No sales tax or import fees (USA only)– As long as you’re sending the shipment to the USA, it’s less than $800, and it’s imported by one person on one day you are able to take advantage of this. You can check out the specific terms here. And Swatch On will do all the customs prep and paperwork to avoid delay. If you already created your Swatch On account through Startup Fashion, this new fabric free shipping coupon has been applied to your account, and you will be receiving an email from Swatch On soon. If you are new to Swatch On, you will see the offer applied to your account once you sign up. Since this is an exclusive offer, make sure you sign up by clicking this link. I talk to designers every day and the headache, heartache, and stress associated with product development, fabric sourcing included, is never fun. The more the textile industry starts to embrace technology, the better. And I think Swatch On is doing just that. I’m excited to check out what kind of lovely fabrics you all source from Swatch On. When you get your swatch box, post a picture on Instagram and tag @startupfashion and @swatchon_official so we can see! Glad you found this one helpful, Teresita!